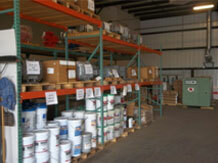 C & B Equipment is your partner for much more than products, equipment and service. We also bring a highly experienced team of designers, engineers, fabricators and technicians to help you achieve the most affordable and effective solutions. 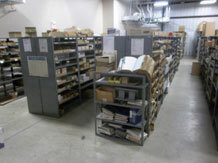 C & B Equipment is always looking to provide the best most reliable service to its customers. 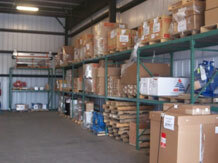 To do this we dedicate a wide range of inventory, units and parts, to fulfill customer orders. 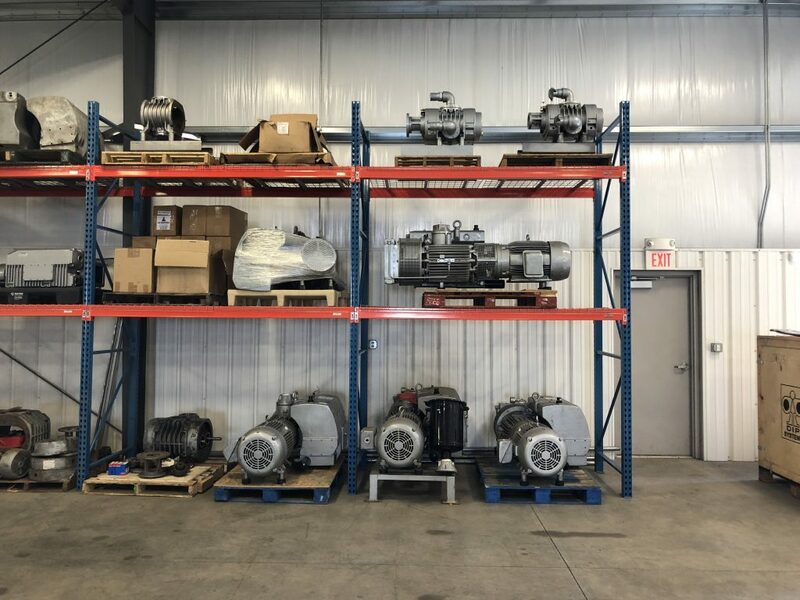 Our inventory includes pump, air compressor, engine and blower units, as well as repair kits and parts for these units. We are committed to delivering you with quality goods in the timeliest, cost efficient and hassle-free way possible. Since C & B Equipment is a distributor for many major manufacturers we can also get units and parts faster and at a lower cost.